Tom and Ricky are two fourteen-year-old boys. Together with their friends and their dog Patches, they set out to solve mysteries in their small home town. 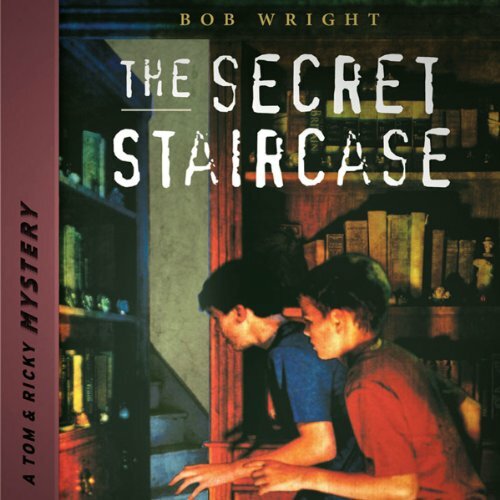 This easy-to-read mystery series has five interesting stories that have engaged young readers for several decades. This classic series was updated in 2011 with a more modern look and themes.